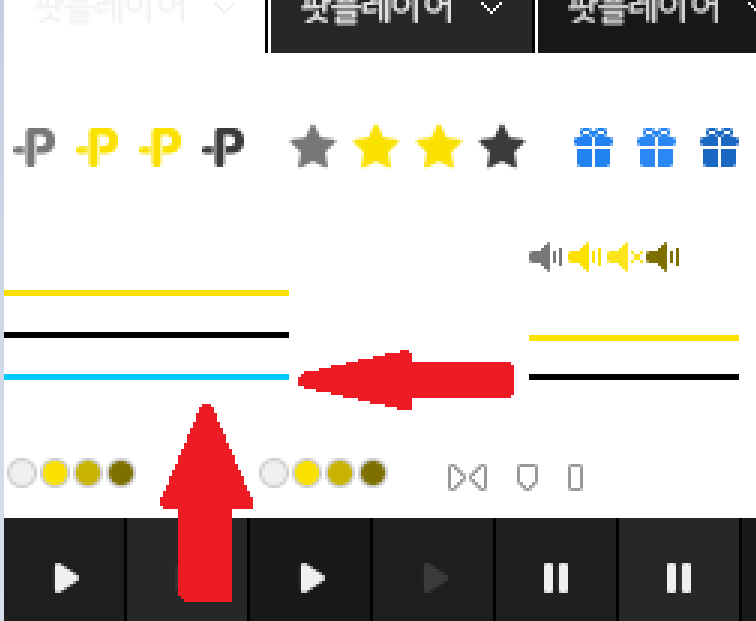 PotPlayer • View topic - [SOLVED] Change Seek Bar *LOAD* Color? Perhaps one of these? Which is the LOAD color?